The Kensington Company is constantly looking for ways to add value for our customers, which is why we invested in the Sellability technology, and offer it to our clients free of charge. What is the Sellability Report? The Sellability Report is a detailed overview of how your business compares to others. 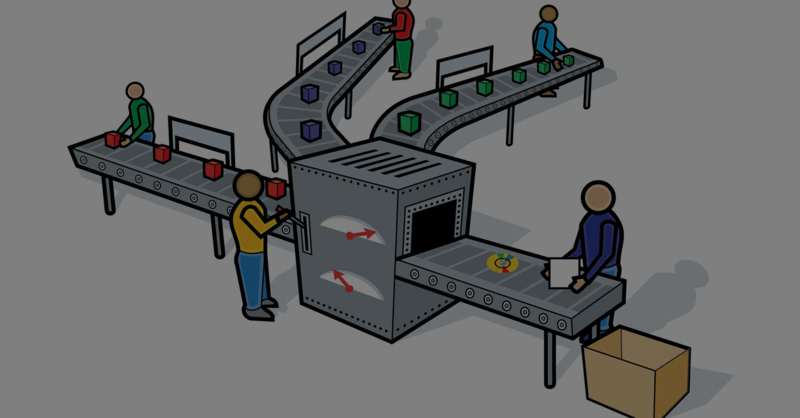 It tells you how sellable your business currently is, and ways in which it can be improved. The Sellability Score is a “grade” between 1-100 on how sellable your business is in its current state. Businesses with a sellablity score above 80 receive offers for their businesses 71% higher than average companies. The Sellability Score and Report uses advanced algorithms based on the bestselling book “Built to Sell” by John Warrillow, and on detailed analysis of 18,000+ business transactions. Any business owner. 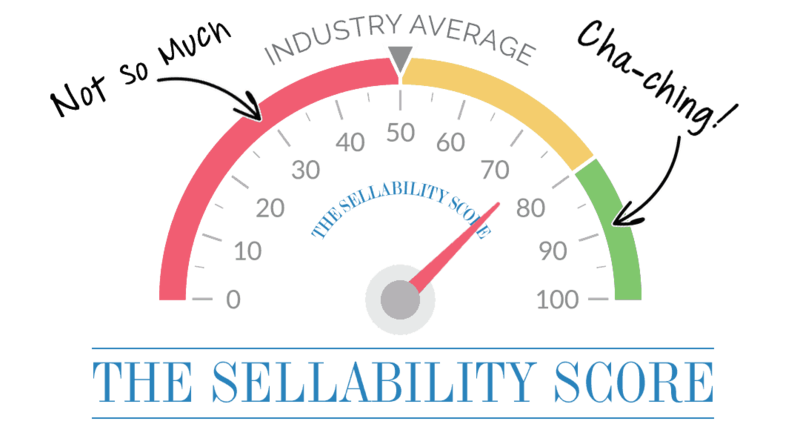 It does not matter if you are looking to sell today, in five years or in fifty years, the sellability report will provide key insights into how the market will view your business, and ways to make sure that you maximize its value when you are ready to sell. $0.00. The Kensington Company provides this valuable tool to business owners as we believe in supporting entrepreneurs as much as we can. Complete the form below to begin your 13 minute questionnaire.